ONE MARINERS LANDING COMMERCIAL OFFICE SPACE. Final completion for this attractive mixed-use residential and commercial office complex at One Mariners Landing is scheduled for March 1st. This commercial office space is being offered in ''vanilla box'' status, ready for improvements based on your own custom finish specifications. One Mariners Landing features high-performance construction and a high-efficiency HVAC system for smart energy savings. The unit includes a finished half bath on the Main Level -- plus an additional 1,905 square feet of Lower Level storage space with convenient driving ramp access. 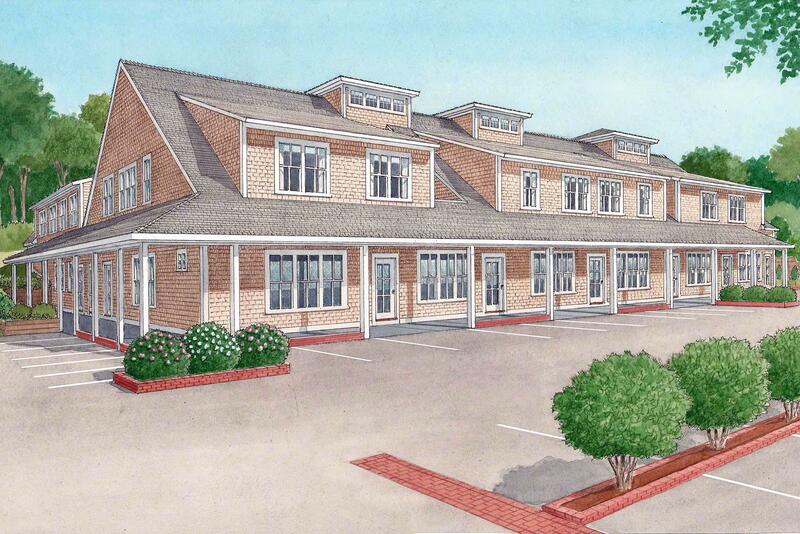 Conveniently located at The Triangle in Edgartown with ample on-site parking.